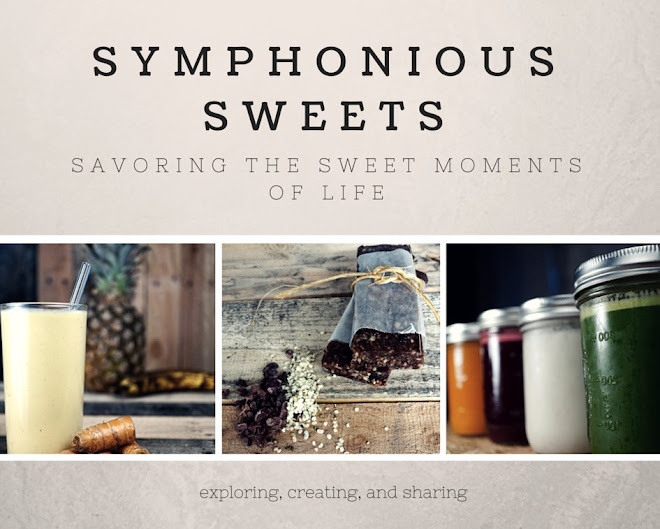 Symphonious Sweets: The thief in my midst! The thief in my midst! OK... 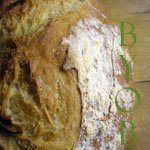 So this is a pretty crummy (hee hee ... I just cant help the puns!) photo of the brownies I made... but notice my pupperoo, Scout, in the back! 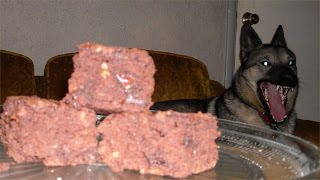 Perhaps this photo is foreshadowing his k-9 intention to stealthily gobble up my brownies when my attention is elsewhere!